Wayward Heart, by Australian rural fiction author Cathryn Hein, makes for the perfect summer romance read if you like your romance stories with served with a dash of suspense. 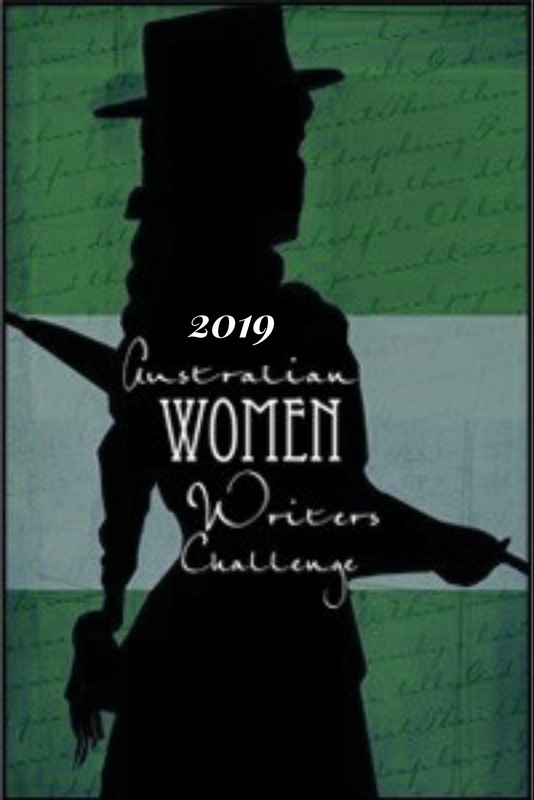 Cathryn Hein is an author who sits very comfortably in the Australian rural fiction field, she has penned seven rural romance stories to date. Hein is easily one of my favourite authors in this appealing sub genre. In her newest novel, Hein chooses to combine family drama, with the tricky friends turned lovers scenario. Wayward Heart features two very flawed leads. Jasmine Thomas has just ended a doomed relationship with a married man. Jasmine’s peaceful home, a cottage in Admella Beach, has recently been subjected to silent phone calls,threatening notes and vandalism. Jasmine is justifiably fretful and wary when Digby Wallace-Jones, her best friend’s brother, comes to check on her wellbeing. Digby is a man with the world on his shoulders, as just shy of a year ago, he lost his fiancé Felicity in a terrible accident. Since the accident Digby has moved in a haze of endless grief, blaming himself and his sister for the tragic loss of Felicity’s life. Digby is also stuck in rut, unable to find direction in his life or find the courage to move on from Felicity. Digby and Jasmine find solace in one another’s predicaments and they begin a passionate love affair behind closed doors. As the passion stage of Jasmine and Digby’s romance moves to something deeper, the two, mostly Digby, are scarred off. Digby fears he cannot enter a relationship whole heartedly with Jasmine, while still holding such deep feelings for Felicity. As they make the heart wrenching decision to cool things off, the couple are thrust back together through the upcoming celebrations of Digby’s sister Em’s wedding. The couple continue to battle their feelings for another, as well as deal with past hurts and the reader of left wondering if Jasmine can help Digby live life and love again. Wayward Heart is a loose continuation of two of Hein’s previous books, Rocking Horse Hill and The Falls. I use the term ‘loose’ as it not imperative to have read these two books, in order to get a sense of the story that develops in Wayward Heart. I have read and thoroughly enjoyed these two books, as I am a big fan of Hein’s work. If you are a newcomer to Cathryn Hein’s works, Hein fills the reader in on the key details and introduces you to a whole new, all-encompassing story. Returning to the setting of Rocking Horse Hill was a true delight, both setting and character wise. I welcomed the opportunity to bask in the stunning rural setting of these two novels. There is just something about Hein’s writing in this area, which always seems to ring true. In Wayward Heart’s case, Hein continues to dazzle me with her country based locations. I devoured the scenes set in spectacular rural Rocking Horse Hill, as well as Jasmine’s coastal cottage location. Hein contrasted these two settings very well. A return to the same location from two previous novels, also meant that I was able to reconnect with a number of key and memorable characters. For me, the standout character is a relatively minor one – Granny B. Hein has defined the character of Granny B so well and I could pick up on the fact that Hein clearly had a wonderful time in writing the scenes that involve this character. It was also a pleasure to catch up with returning characters Em, Josh and Teagan. Whether the character is a main protagonist or a just secondary character, Hein ensures that she brings a strong sense of realism to her characters. On reflection, I thought Wayward Heart seemed to have more emotional depth than Hein’s previous novels. Digby and Jasmine’s story really packed a punch, displaying Hein’s ability to get under her character’s skin mind, body and soul. Following Jasmine and Digby’s personal stories did send me through the wringer – I was pulled in many directions feelings wise. I experienced fear, lust, passion, true friendship, heartbreak, happiness and relief. Cathryn Hein has done it again for this reader and I’m sure for her many fans, she has produced a wonderful story filled with questions of romance, suspense, family drama and finding your way. Wayward Heart is another winning read from Cathryn Hein. Wayward Heart by Cathryn Hein was published in December 2016 by Harlequin Books Australia.